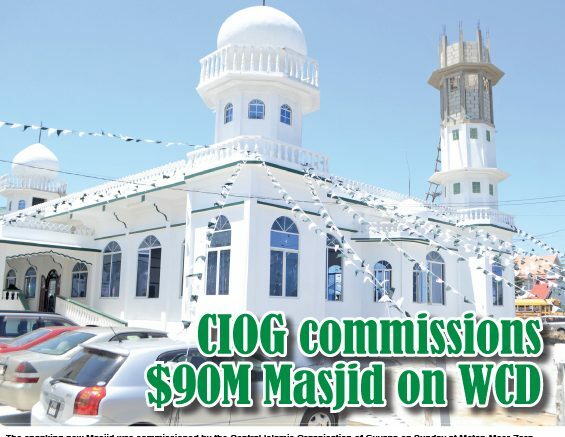 October 20, Georgetown: Guyana Times Online edition reports that the Central Islamic Organisation of Guyana (CIOG) on Sunday commissioned a newly-reconstructed Masjid and multi-complex at Meten-Meer-Zorg, West Coast Demerara. The project was sponsored by the Zakat House of Kuwait, an international aid organisation which provided a whopping GYD $90 million (USD 450k) for the construction of the multi-complex. Zakat House was established in 2009 to support and work with new and growing charities to make the charity sector sustainable and efficient. This is done by offering affordable office space and office services and resources to support these charities. The initiative at Meten-Meer-Zorg was undertaken to rebuild its Masjid after it was found that the previous structure could not accommodate the growing Muslim population in that community and its environs. 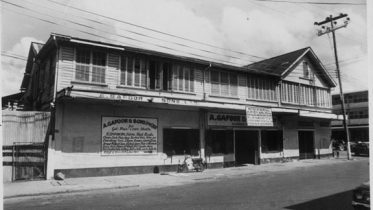 The facility will serve communities along the West Coast of Demerara and East Bank of Essequibo. It can accommodate approximately 500 worshippers. Additionally, it has facilities that can be used to host social and cultural events and offer training and other integral social services to the persons in those communities. CIOG President Fazeel Ferouz said the building represents an integral step forward in community involvement. He said that “Masjid is a place for the community” as he extended gratitude to the Zakat House of Kuwait for its part in the construction of the Masjid. Be the first to comment on "NEW MASJID FORMALLY OPENED IN GUYANA"